Cast: Michael Miu, Charmaine Sheh, Raymond Lam, Sharon Chan, Benz Hui, Sammy Sum, Elena Kong, Oscar Leung and Toby Leung. Cheuk Hoi (Michael Miu) is the chief inspector of CIB and a handler for undercover cops. One evening he gets a call from his friend and the superintendent Hong Sir, to meet him at a rooftop in downtown Hong Kong, only to witness Hong falling of the building. In his last breath, Hong Sir utters that there is a corrupt cop in the police force and that Cheuk Hoi must save his five undercover agents – whom he was a handler for. Back at the CIB Cheuk Hoi notices that the computers had been hacked, but fortunately the information of the undercover agents had been deleted by Hong Sir. Unfortunately, this makes Cheuk Hoi’s job even harder. By luck he manages to find one: Ting Siu Ka “Ding Jie” (Charmaine Sheh), an undercover cop working as masseuse. She collects intel from the customers: some of them are the girlfriends of goons. 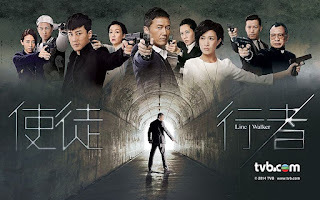 After noticing that she has weird friendship with a lowly goon, Sit Ka Keung “Bao Seed” (Raymond Lam), he puts her on the task to become his underling as Hong Sirs agenda for his five undercover cops is to catch the famous Chum Foon Fei ”Foon Hei Gor” (Benz Hui): a mafia boss owning most of underground Hong Kong. It’s been a while since I’ve watched Cantonese dramas. Generally, it is because I have low expectations in terms of quality, which in my experience I have seen several of. This drama however is so good and intriguing that I didn’t care. In the first 20 episodes, I really didn’t care if things were badly made, everything else was so good! The characters were well written, the storyline was thrilling and the entire screenplay was believable. Yes. there was bad acting here and there, weird “coincidences” and there were some stupid things I couldn’t get my head around, but that didn’t ruin the overall drama. After episode 20, the drama gets confusing a bit, yet you want to continues – kind of a charm if you will. So, it doesn’t necessarily get bad, just unnecessarily long or ‘extended'. 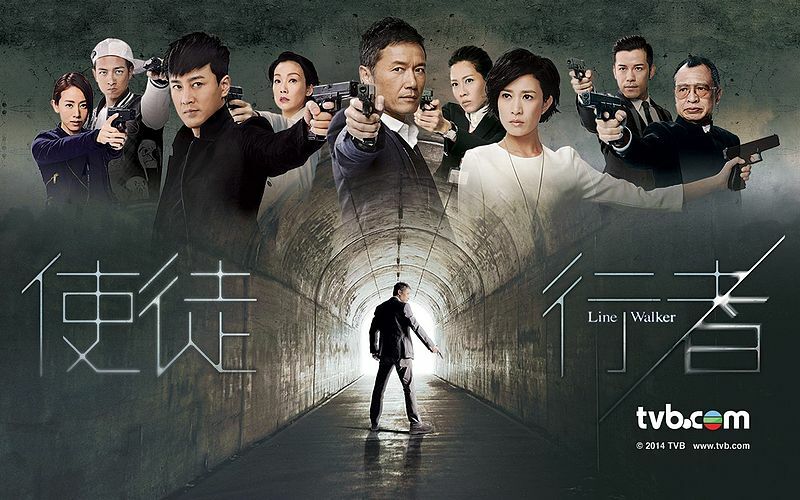 I think I will always remember Line Walker as a drama I really enjoyed, so yes, I think I would recommend it.